Have a homely stay near Dum Dum Railway Station and Metro Station! 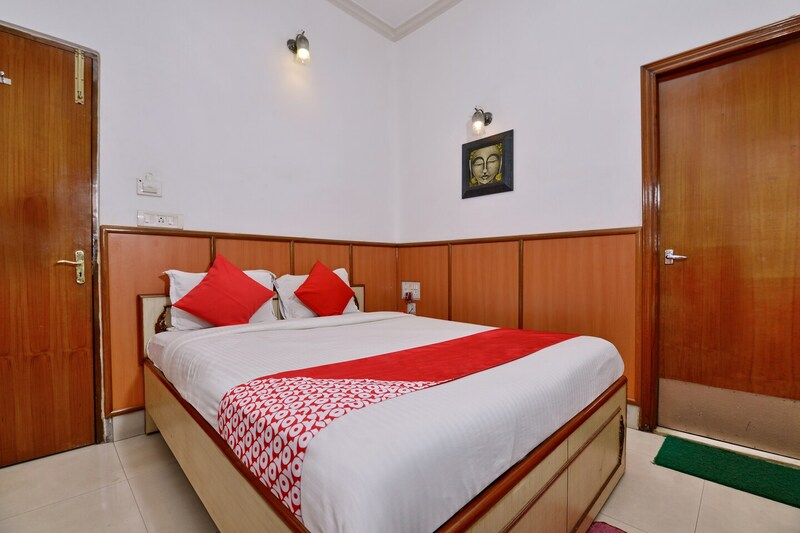 Located in the heart of Kolkata, OYO 3436 Home Stay near Airport promises a great experience to the guests at affordable rates. The property is well maintained by a trained and skillful OYO staff who ensure all your needs are catered to. To make the most of your visit, head out to famous tourist spots like Pareshnath Temple, Central Park and Lokenath Santiniketan Ashram. There is Axis Bank ATM, Allahabad Bank and SBI Bank ATM nearby the hotel so you are never out of cash.